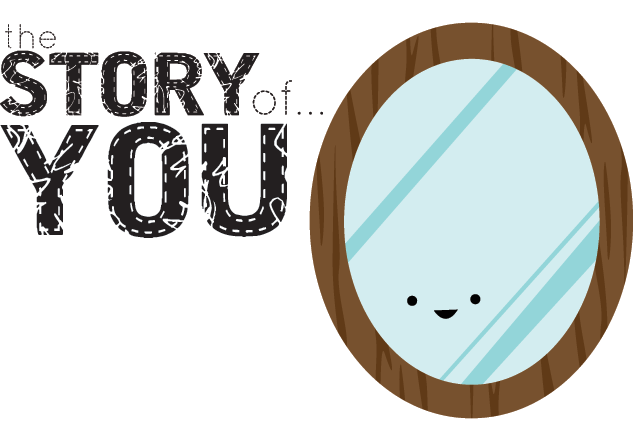 This month, our story will be the story of you! (me too...) Throughout the month, I'll have special posts that are about sharing our own stories, and I really can't even express how much I'm looking forward to this. 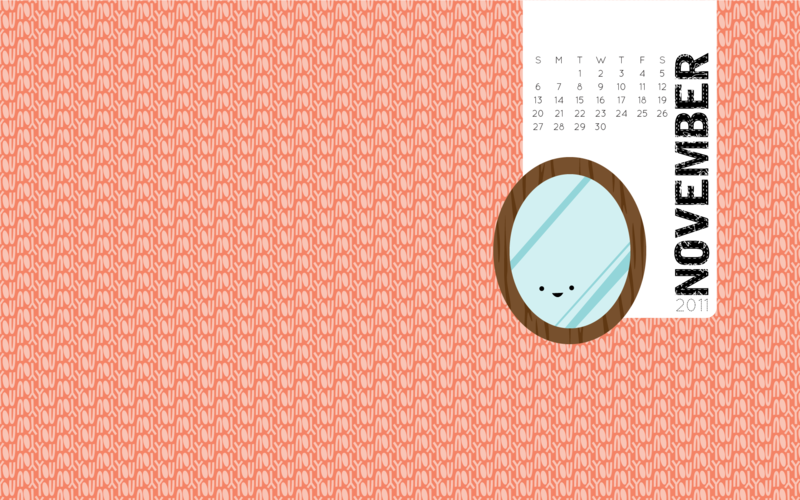 For now, download the November calendar desktop in PNG or JPG. It's one size fits all, so use your computer's settings to get the best fit. Happy November! I love the desktop. Perfect! thank you very much for sharing your desktop wallpaper, love it!